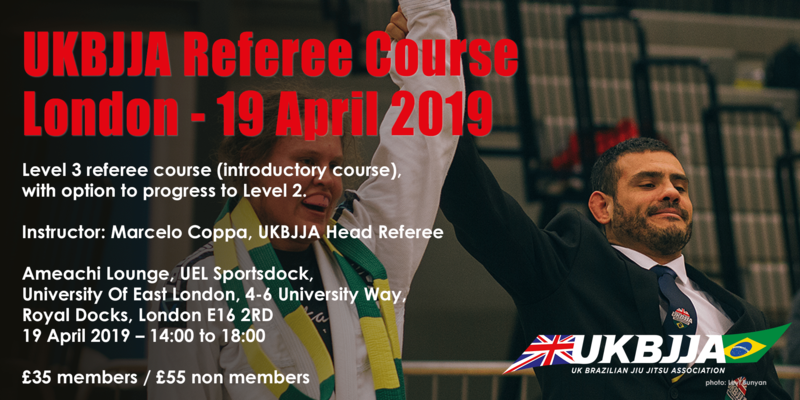 Benefits include liability insurance for gyms, instructors and individuals, discounted courses, training and competition, UKBJJA ranking points and more! What are you waiting for? Your BJJ journey starts now! UKBJJA ranked events run across the country. £30,000 prize fund for top ranked athletes! UKBJJA is a non-profit organisation. Our mission is to preserve and protect the integrity of BJJ as a performance based martial art and to promote and encourage wider participation in all areas of the sport. 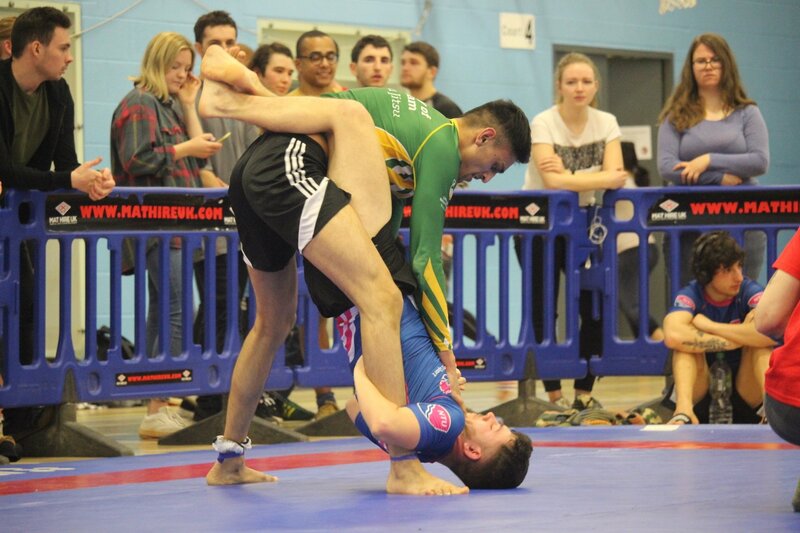 The UKBJJA is democratic, non profit and represents the UK Brazilian Jiu Jitsu community. See some of the projects we are working on. 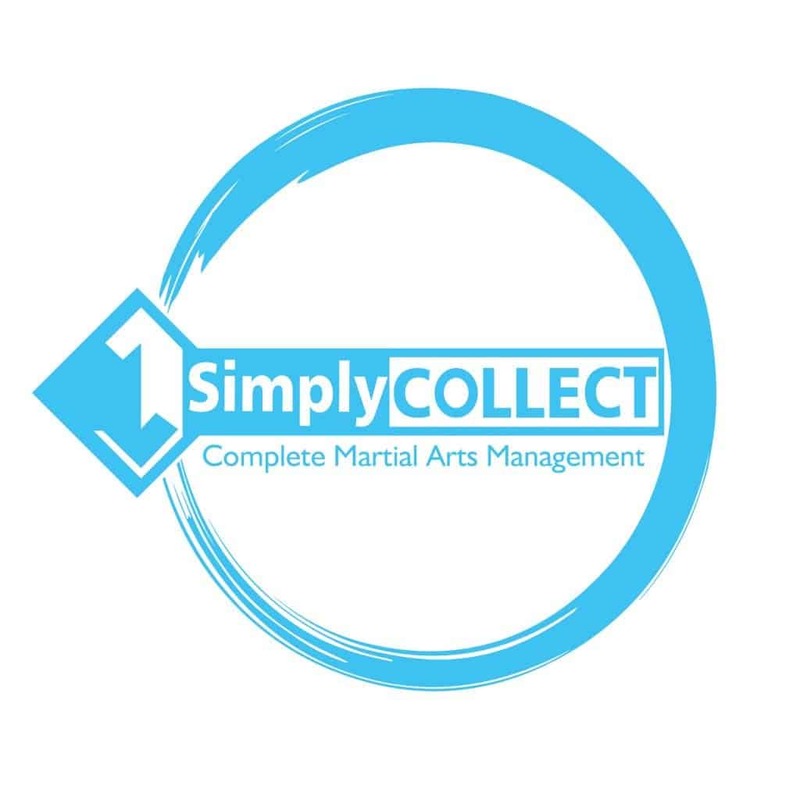 join the fastest growing Martial Art in the UK! There has never been a better time to get involved in Brazilian Jiu Jitsu. Follow the links below and start your journey! Check out our ranked events. £8000 annual prize fund for top ranked athletes. All UKBJJA ranked events meet the highest standards. NEW! UKBJJA INTERNATIONAL OPEN competition with £20k prize fund! 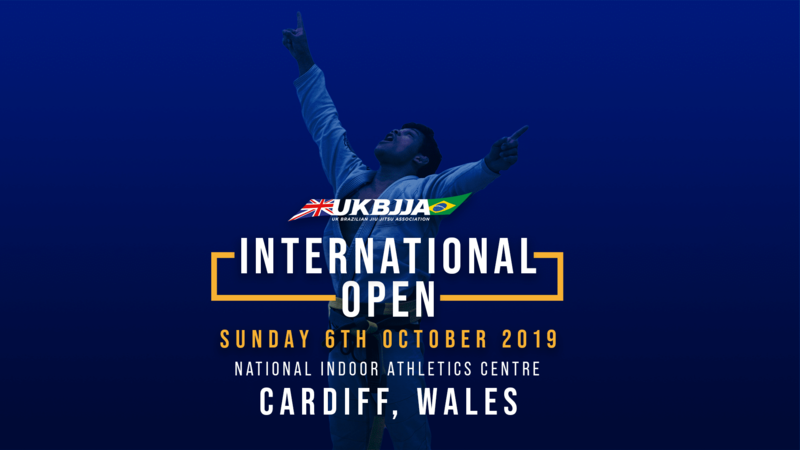 The UKBJJA is delighted to present the 2019 UKBJJA International Open Tournament of Brazilian Jiu Jitsu (BJJ), held on 6 October 2019 at the National Indoor Athletics Centre in Cardiff, Wales. 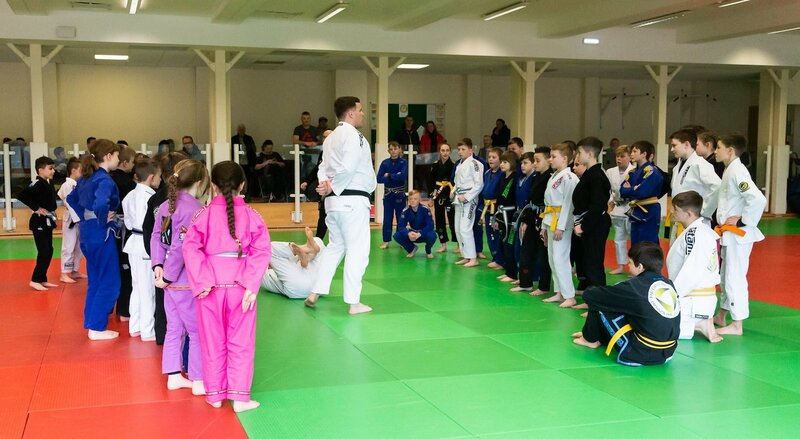 The United Kingdom Brazilian Jiu Jitsu Association (UKBJJA) has unveiled a new series of training programmes for its members and instructors, including certified First Aid, Safeguarding, Refereeing and Coaching Skills. On March 16, close to 100 junior athletes from across the country gathered at the Sport Wales National Centre in Cardiff for the first UKBJJA Junior Development Day. The UKBJJA offers a programme of top quality tournaments and discounted courses for members. Brazilian Jiu Jitsu is a performance based martial art and combat sport that was developed in Brazil in the 20th century . 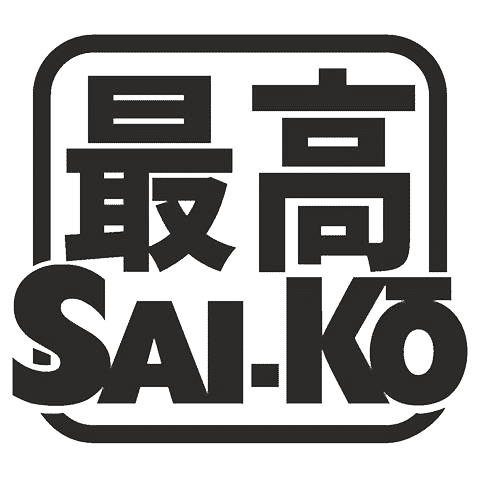 With roots in Judo and Japanese Jiu Jitsu it has been developed and refined into a unique grappling art. Brazilian Jiu Jitsu is suitable for all ages, men and women, boys and girls. Whether you want to get fit, learn self defence or compete, jiu jitsu is for everyone. With a network of over 300 member clubs across the country, there has never been a better time to train BJJ. The UKBJJA is a not-for profit organisation which aims to provide a governance structure for the martial art of Brazilian Jiu Jitsu, that promotes and develops the sport while allowing individual clubs and practitioners the space and freedom to practice the martial art in the way they enjoy . Would you like to get involved? Download our sponsorship pack.